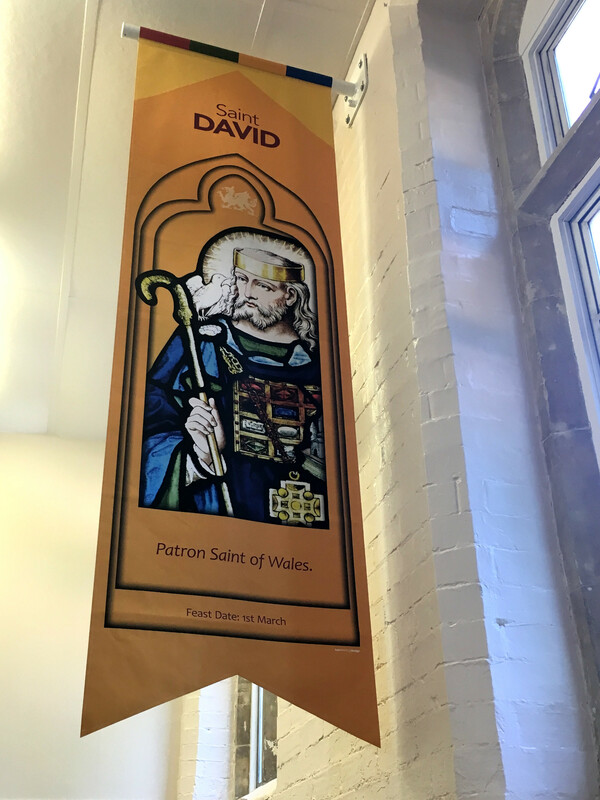 Two Thirds Design can offer a bespoke, custom design service or tailor one of our existing displays to meet your requirements. 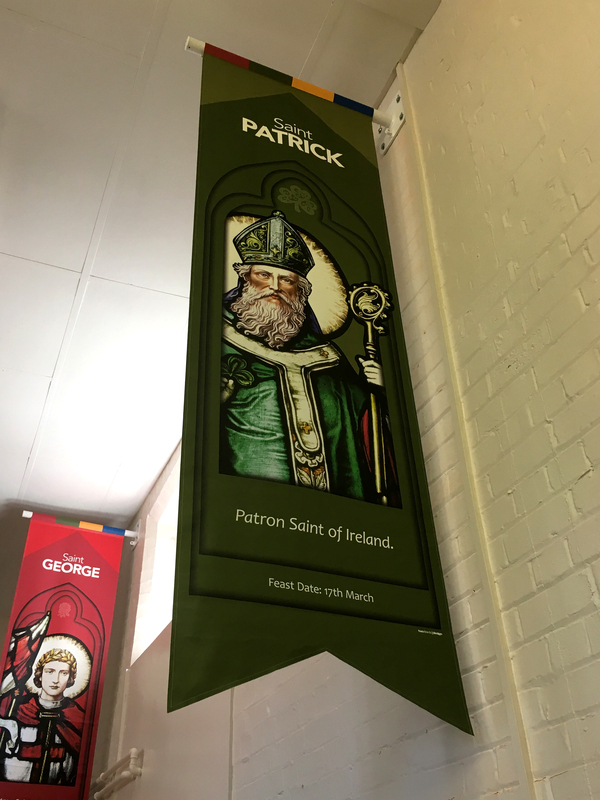 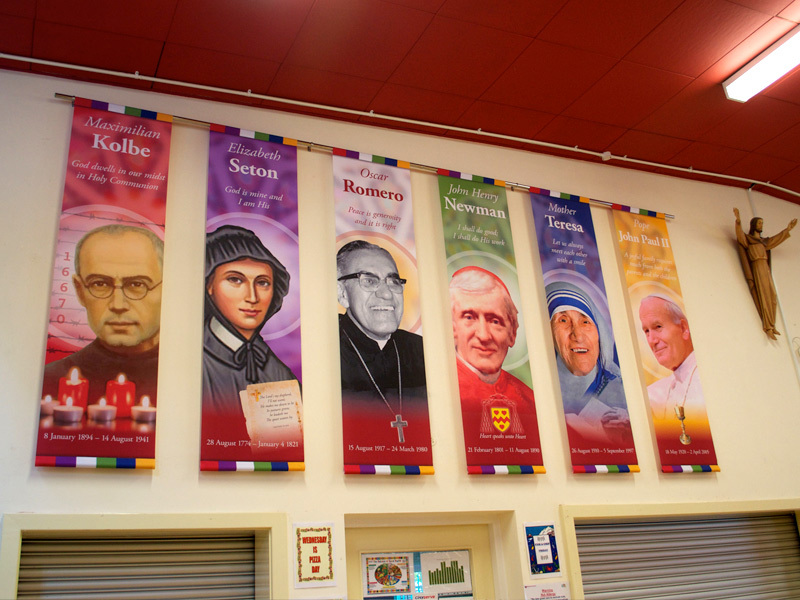 Below you will find a selection of products that can be used to promote and enhance your school’s identity and environment. 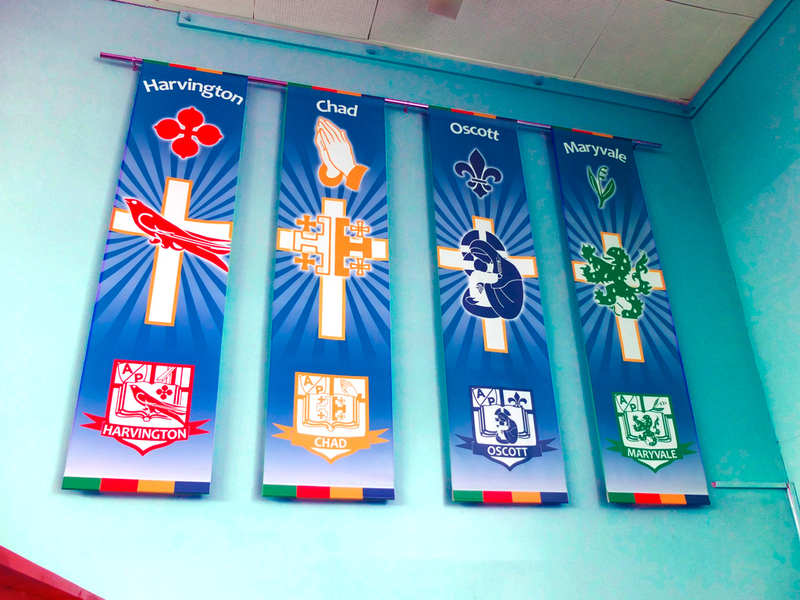 Reflecting your schools identity and ethos, both inside and out is reassuring for parents, pupils and staff. 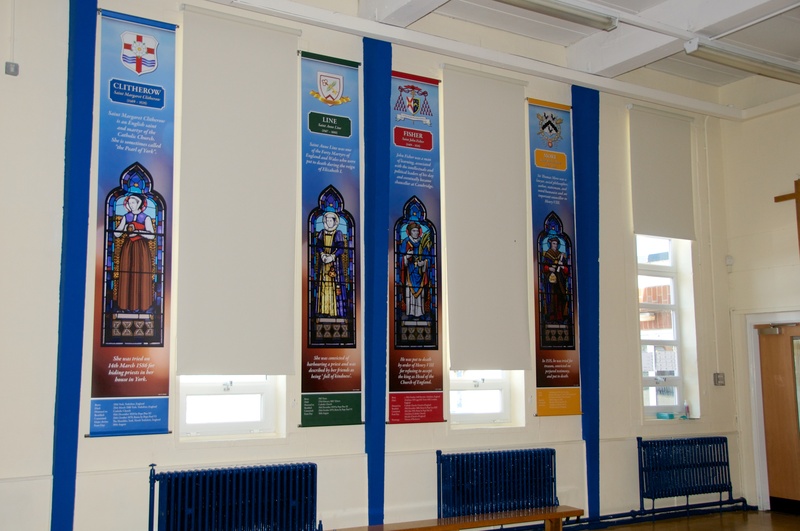 Displays that effectively communicate your school’s values, logo and branding give a sense of belonging to pupils and create a clear message of the schools’ expectations, ethos and vision. 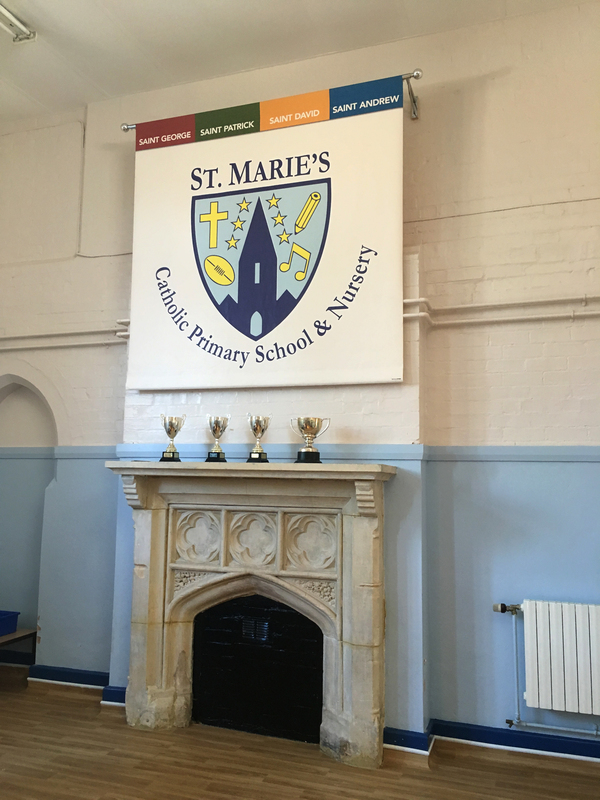 Postcards are a great way to pass on your school details. 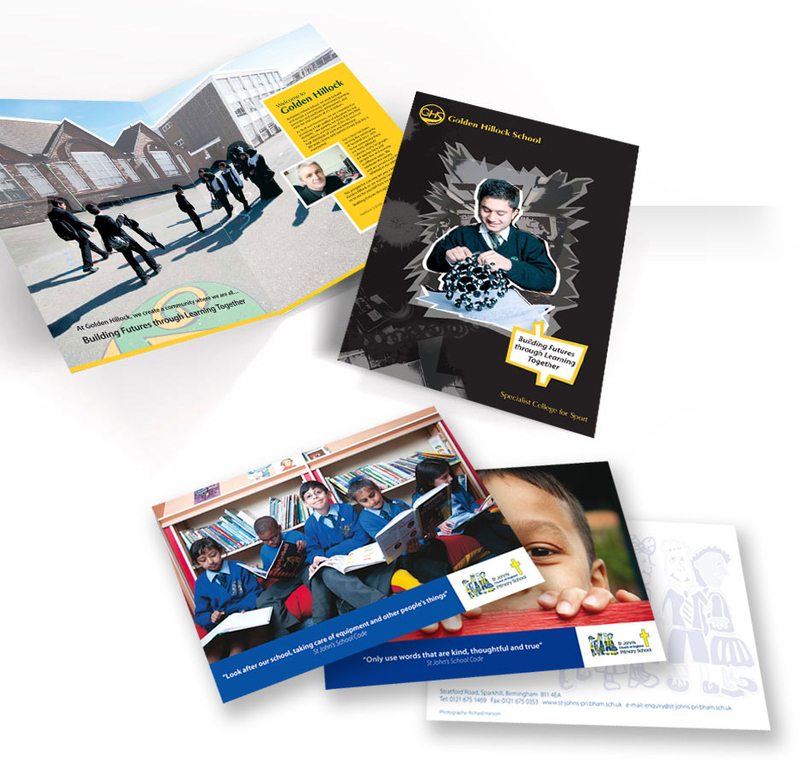 Brochures/folders are a great way to use as a prospectus when potential parents want more detailed information about your school. 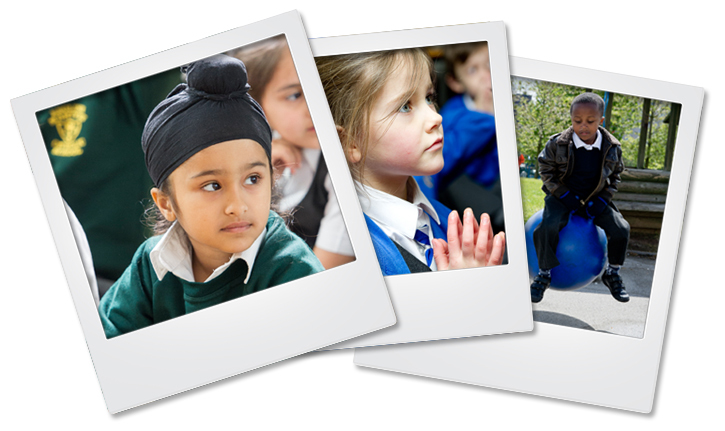 Truly capture the essence of your school with high quality professional digital photography. 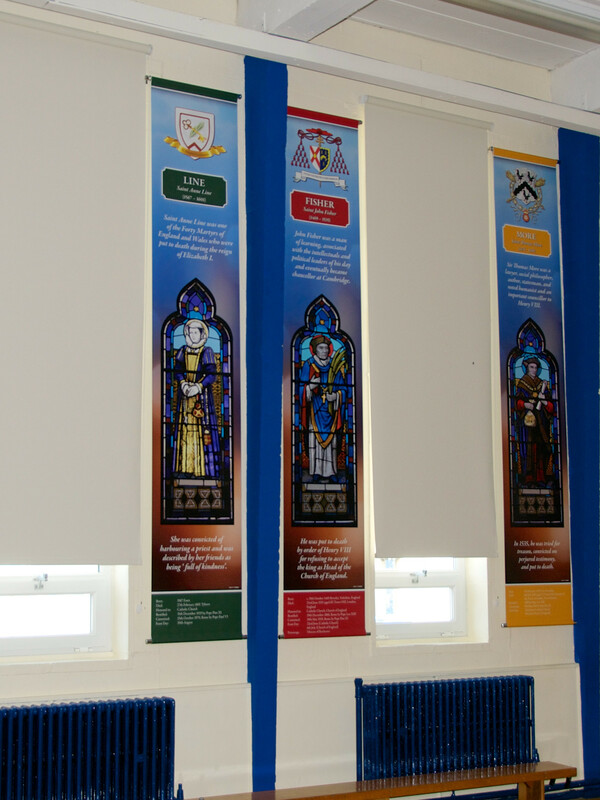 Your copyright free photos can then be used as part of a resource or simply printed to make eye-catching corridor posters. 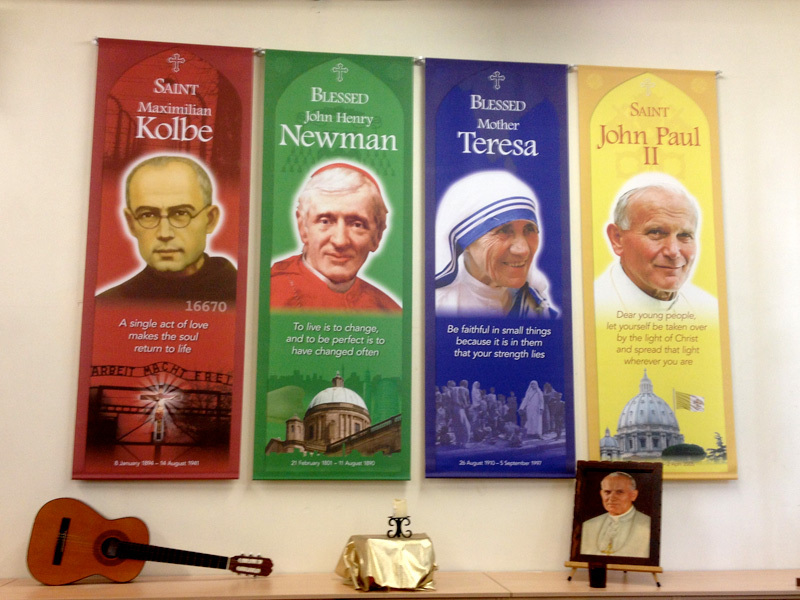 Acrylic and Di-Bond wall diplays are durable solutions for a permanent display. 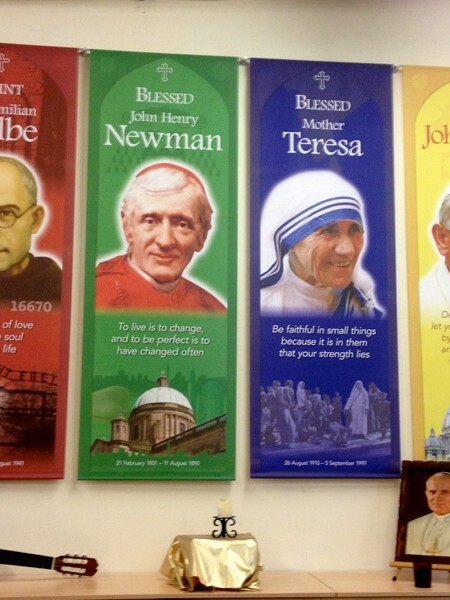 Reverse printing process gives high visual impact and is scratch proof, anti-vandal. 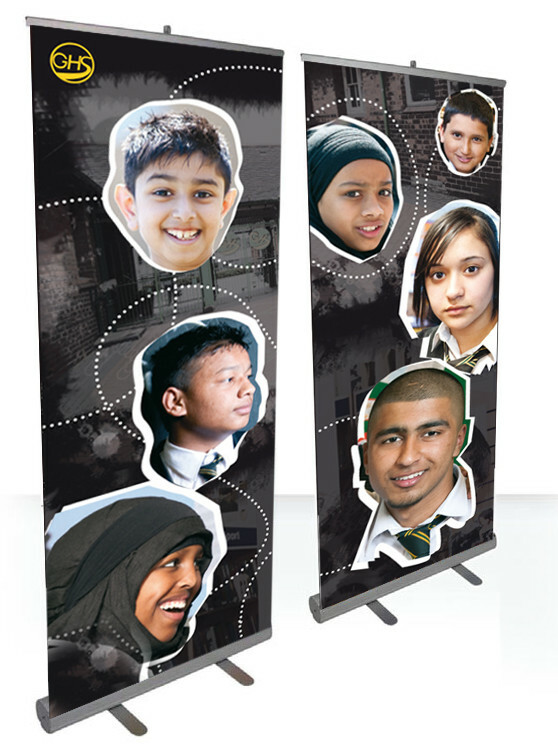 Suitable for reception areas, corridors, classrooms – anywhere with high footfall. 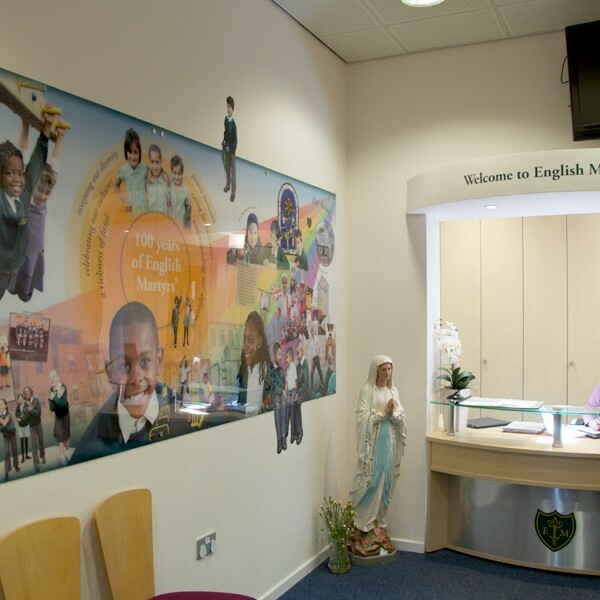 3 Dimensional and magnetic displays create eye-catching reception displays. 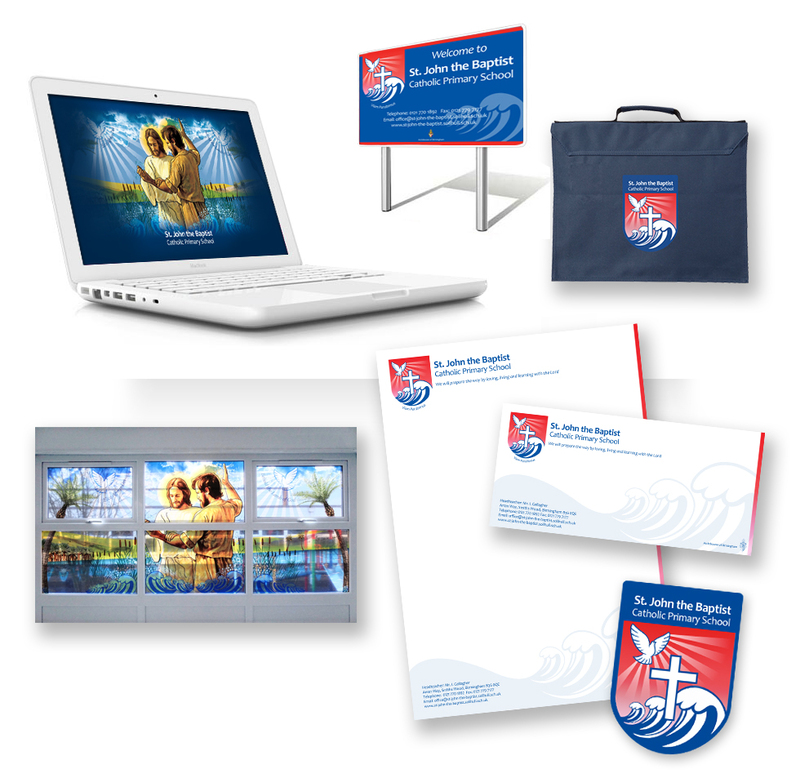 Rotating magnetic display solutions have replaceable images. 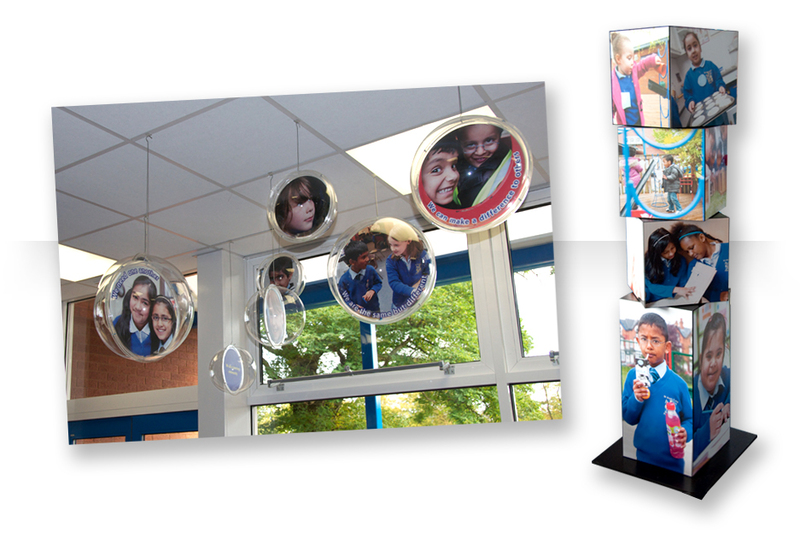 3D and 2D displays can be hung, wall mounted or freestanding. 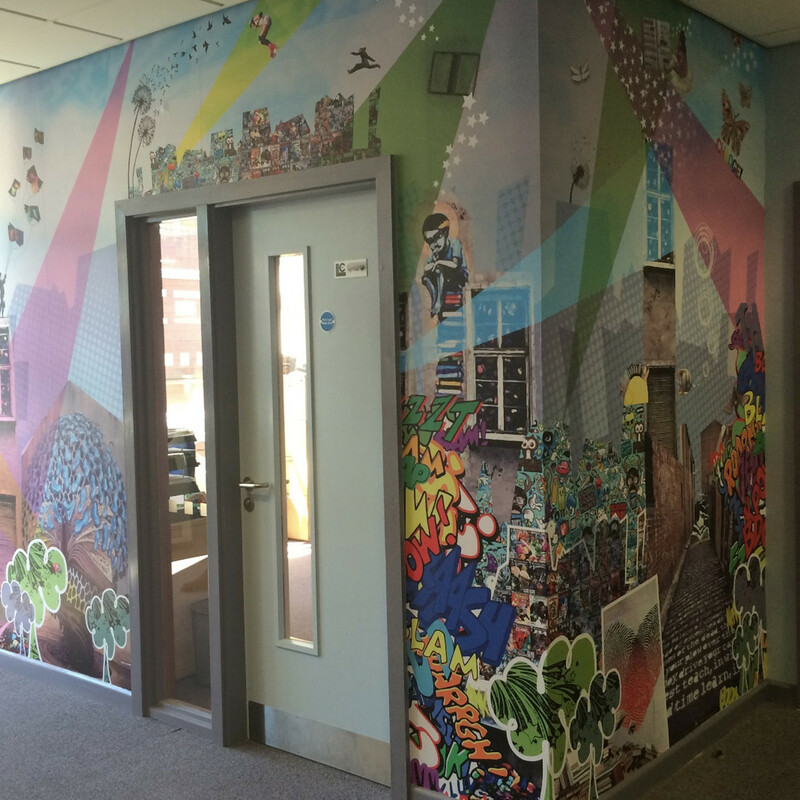 Vinyl wallpaper with a matt lamination is a perfect choice for making a floor to ceiling statement in corridors, libraries, classrooms and entrances. 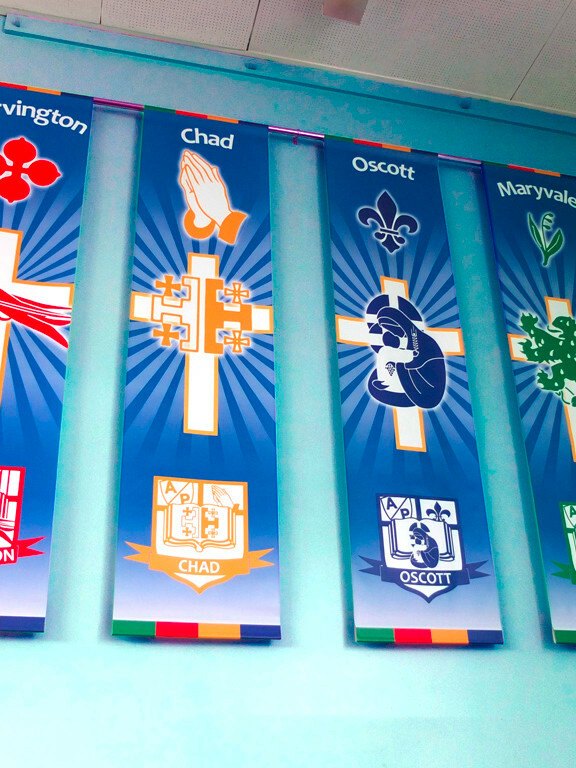 Our bespoke montages can reflect the school’s needs and inspire pupils. 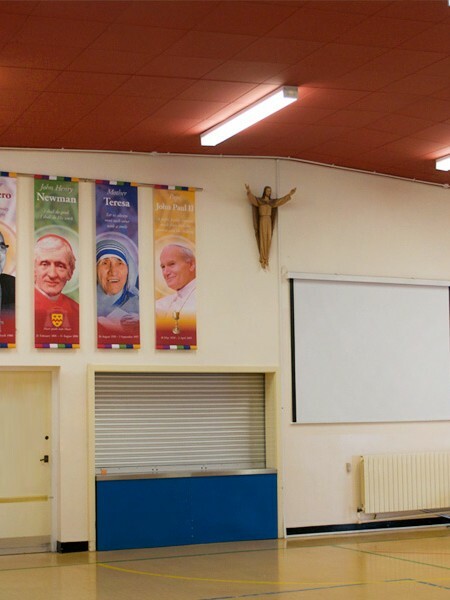 This solution can transform spaces into usable resources or create an ambience that can support behaviour. 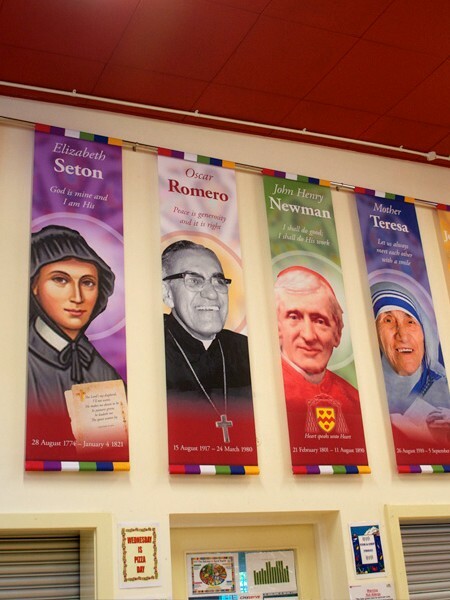 Canvas Hanging Banners for school halls are a great way to focus on House Points and encourage team work. 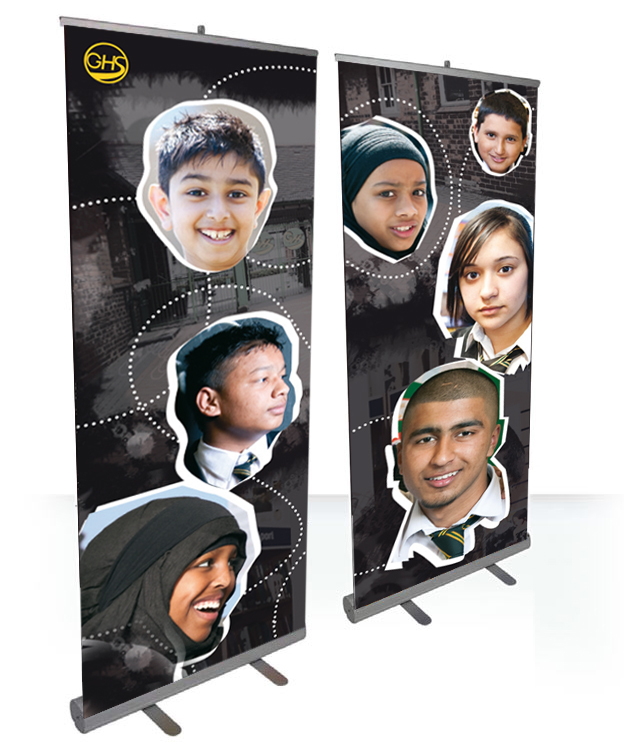 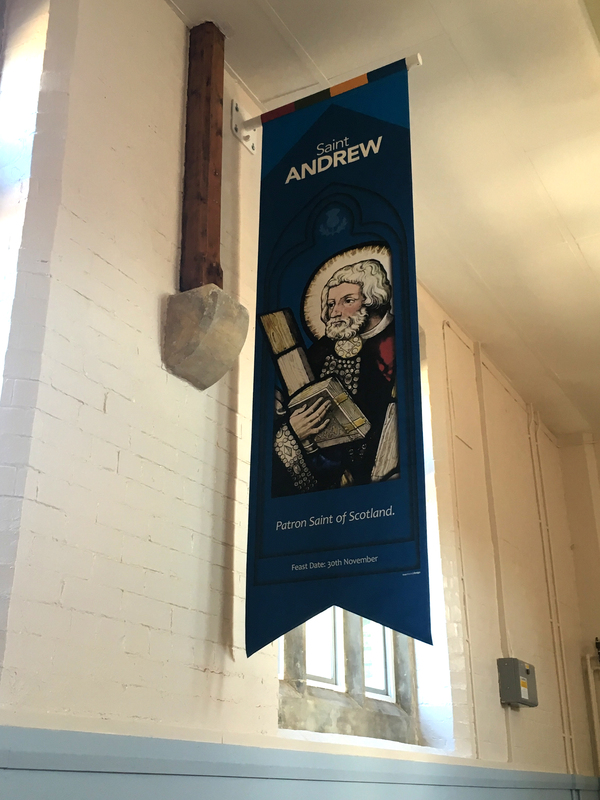 Pop-up Banners are a high impact and cost-effective solution for short term, internal use. 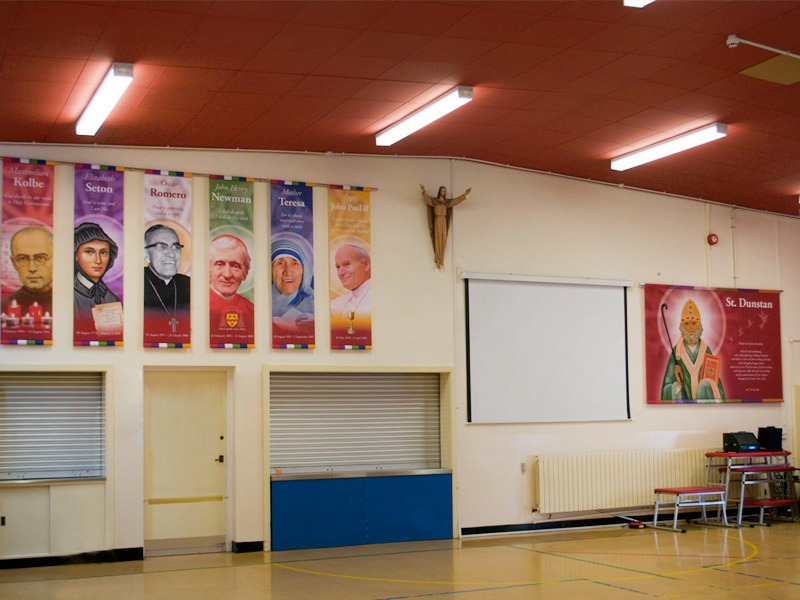 It’s an ideal for parent’s evenings, open days or sports events. 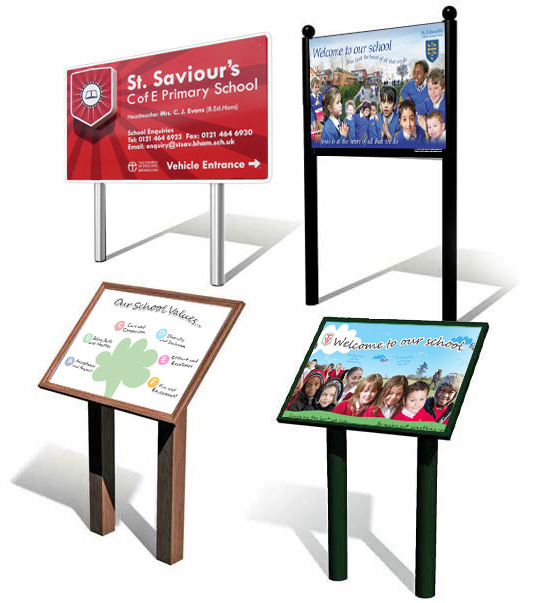 These hard-wearing outdoor anti-vandal signs are ideal for your school signage; entrance, parking, welcome and directional signs as well as outdoor resources for play spaces.